iNvolved Media, a New York based social media firm, is proud to announce its global expansion into Canada and the UK. 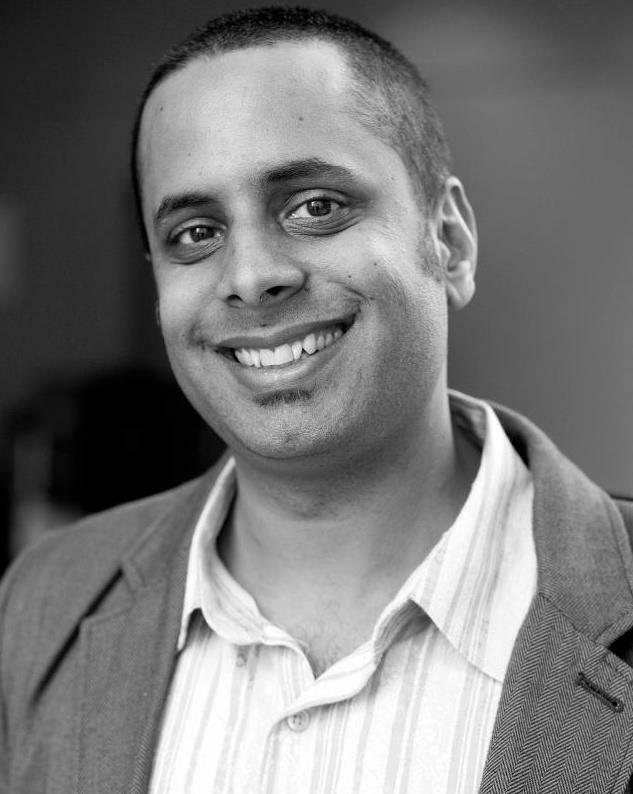 Industry leader Karim Kanji has been appointed as Director, Social Media Strategy and will lead Canadian social advertising efforts out of parent company Active International’’s Toronto office. Kanji brings over 6 years of experience in digital and social media strategies to drive brand growth for companies ranging from startups to Fortune 1000. Through his position with Catalyst Canada, and as former partner & founder of THIRDOCEAN, he has been recognized as an expert in the strategy, planning, execution, and reporting for many of the top CPG brands in Canada. Since 2010, Kanji has worked closely with brands such as Kit Kat, Delissio, Smarties, Purina, Gerber, Nespresso, Dell Canada, GE Canada, Scotiabank, Ontario Teachers' Pension Plan, Microsoft, Wild Water Kingdom, and Palomino Systems Inc.
As a known thought leader in the digital and social media space, Kanji is often called upon to develop strategic POVs and insight. One of Toronto’s pioneers in podcasting, Kanji’s weekly podcast Welcome! features conversations with innovators, thought leaders, designers, and some of the most interesting people from around the world. He is a regular digital media contributor to IT Business on the state of social media and it's impact on business in Canada. Kanji is a member of the IAB’s Social Media committee, and also teaches Twitter Marketing and Introduction to Social Media Marketing at George Brown College in Toronto. iNvolved Media provides full-funnel social media advertising solutions to solve marketing challenges for fortune 1000 clients. Since 2008, iNvolved media has been active on multiple social media platforms. They use this data and expertise to build audience profiles across all types of verticals, pinpoint efficient pricing and high performance, and measure results. The company works with many top global brands and ad agencies to deliver sophisticated social media campaigns across popular social media platforms such as Facebook, Twitter, YouTube, and Instagram. To learn more about what iNvolved Media can do to help foster growth for your brand, contact Karim Kanji, Director, Social Media Strategy, at 416-218-2378 / kkanji@activeinternational.com.